 So great for increasing our awareness around relevant situations of injustice we are facing. So helpful having good discussions and time to process and grapple. I’m leaving with a whole lot more food for thought, questions to ask, questions answered and a heart on fire. My most significant take-away was an awareness of our city’s pain and our role in owning, processing and asking God to help us in that pain and to look to Christ as our hope. 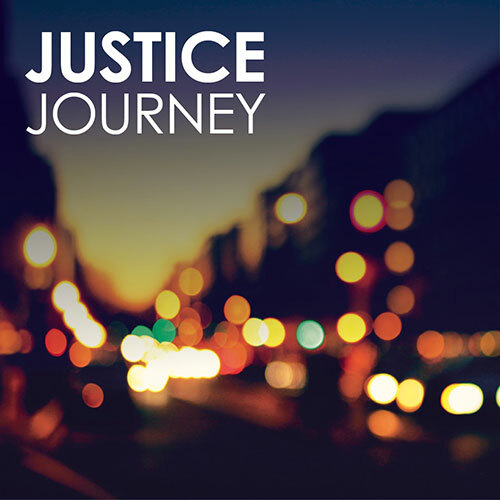 Justice Journey5 week courseThe Justice Journey is designed to challenge, inspire and equip you to better engage with issues of social justice, both as an individual and as church congregation. 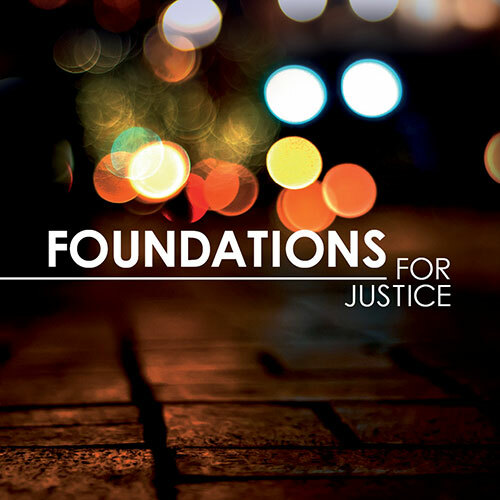 Foundations for JusticeSelf-studyFoundations for Justice is a self-study course that aims to develop a deeper biblical understanding and motivation for pursuing social justice. Suitable for individuals and small groups.